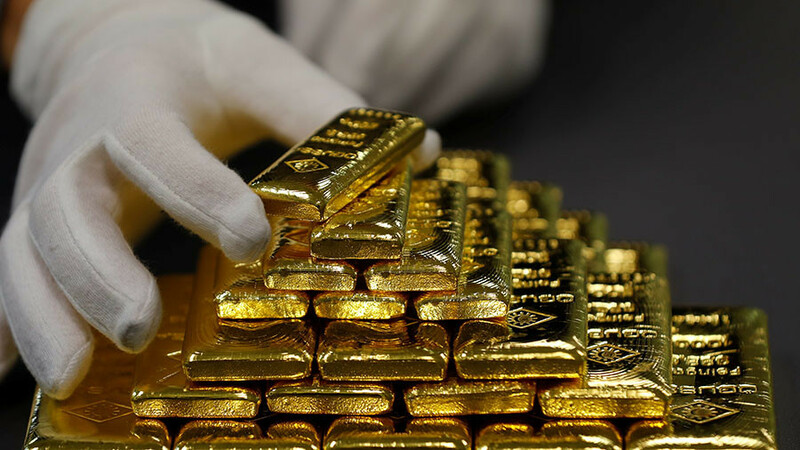 Peter Schiff from Euro Pacific Capital joins Bart Chilton as they discuss the commodities market and what to expect from gold, silver, oil, and more. Steve Malzberg discusses the upcoming fight for a budget as the Wall and DACA are on the chopping block. Tech is big business but could it lead to tech addiction? We cover that and more in today’s headlines.